President Donald Trump has selected General HR McMaster as his National Security Adviser. Trump has also selected Keith Kellogg as his chief of staff for the National Security Council. Kellogg was serving as acting adviser. 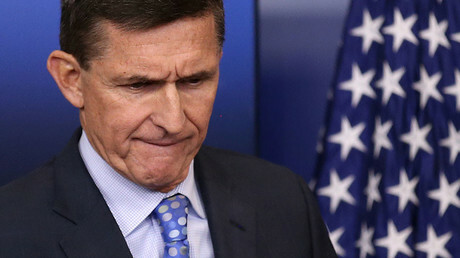 The White House said Trump had been considering several candidates for the position since Gen. Michael Flynn resigned from the post last Tuesday over a scandal concerning phone conversations with the Russian ambassador. Among the candidates were Kellogg; former US Ambassador to the UN John Bolton; McMaster; and the superintendent of West Point, Lt. Gen. Robert Caslen. “I'm grateful to you for that opportunity, and I look forward to joining the national security team and doing everything that I can to advance and protect the interests of the American people," McMaster said at President Trump’s Mar-a-Lago resort on Monday. The national security adviser is an independent aide to the president and, as such, does not require confirmation by the US Senate. McMaster will be expected to attend National Security Council meetings along with the heads of the State Department, the Department of Defense and key security agencies. In 1997, McMaster wrote a book entitled “Dereliction of Duty,” which was critical of military officers in the Vietnam War for not challenging President Lyndon Johnson and Secretary of Defense Robert McNamara over the White House’s Vietnam strategy. It was considered a seminal book on the principle of military responsibility to confront civilian bosses when a war strategy isn’t working. 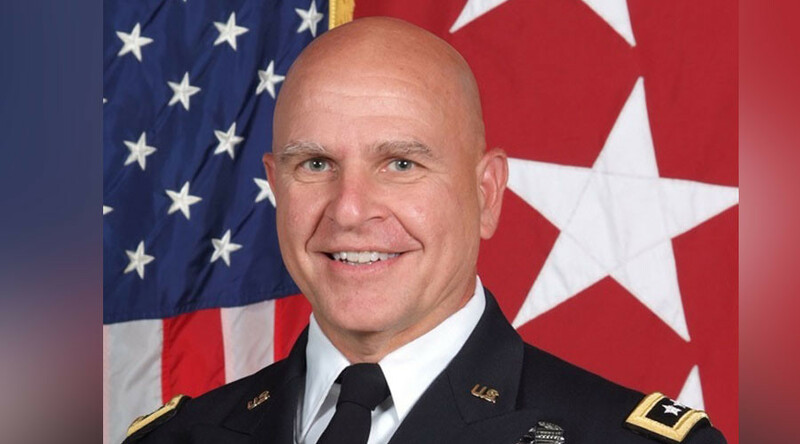 A West Point graduate, McMaster has a PhD in US history from the University of North Carolina at Chapel Hill. He has also served as a senior consulting fellow at the International Institute of Strategic Studies in London. In an April 2015 speech at the University of South Florida, McMaster encouraged the US to “adapt” its concept of war, away from “a narcissistic approach” that "define[s] war only in relation to us," toward one of “a continuous interaction with complex environments and determined enemies,”according to the Tampa Bay Times. “The military-industrial complex may represent a greater threat to us than at any time in history,” McMaster added, referencing the ominous farewell address by President Dwight Eisenhower. The general’s concern centered around the Department of Defense’s financial resources being taken for granted by profiteers, including not just weapons manufacturers but think tanks as well.